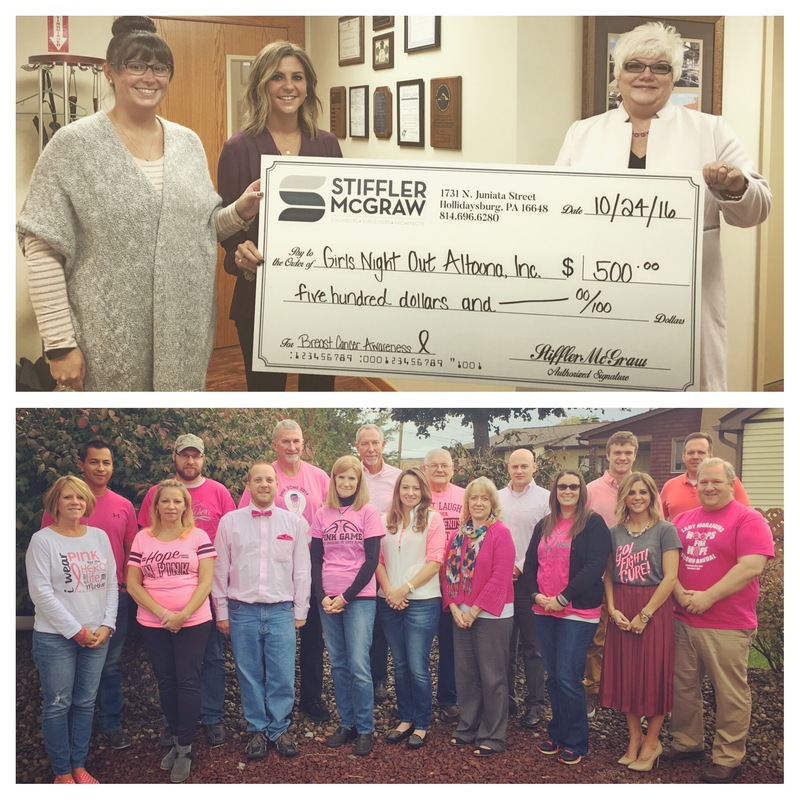 Hollidaysburg, PA Stiffler McGraw a full service consulting firm offering civil engineering, surveying and architectural design services, headquartered in Hollidaysburg, PA held their annual Pink Day in October for Breast Cancer Awareness Month. In honor of National Breast Cancer Awareness Month, employees chose a day to wear pink to show their support for those who have been affected by breast cancer and to contribute to raising awareness. Stiffler McGraw also made a donation of 500 dollars to Girls Night Out Altoona, Inc. President of Girls Night Out Altoona Inc., Juls Reighard-Bratton, accepted the check on behalf of the organization. Girls Night Out helps local men and women who have been affected by breast cancer. All proceeds benefit breast cancer research and underinsured patients. 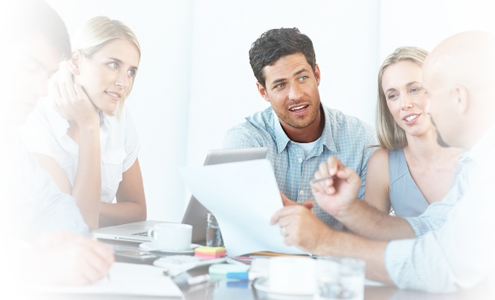 Stiffler McGraw was proud to contribute to such a wonderful organization.